South Korea’s decision to deploy the THAAD antimissile system from the US is disproportionate to the threat posed by North Korea, which was voiced as justification by both Seoul and Washington, Russian Foreign Minister Sergey Lavrov said. “We have drawn attention to the serious risks posed by the deployment of the US global antiballistic missile system in Asia-Pacific,” Lavrov said after meeting his Japanese counterpart Fumio Kishida in Moscow. The two ministers met alongside their respective military colleagues, Russian Defense Minister Sergey Shoigu and Japanese Defense Minister Tomomi Inada. “We have voiced our assessments, according to which, if one wants to deal with threats posed by DPRK, the creation of such ABM system as well as pumping weapons into the region are a response far from proportionate,” Lavrov said. 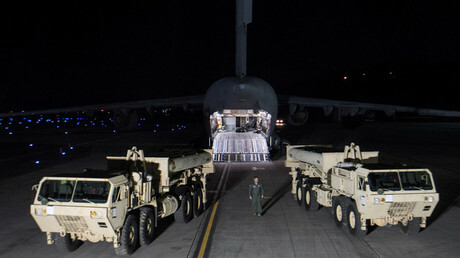 South Korea decided to deploy the THAAD system, due to be fully operational by August, saying it was necessary to protect from a possible missile attack by North Korea. The deployment angered China, which believes that the American system compromises its national security. Beijing is reportedly retaliating against Seoul with a round of economic measures, hitting Korean tourism and export to China. 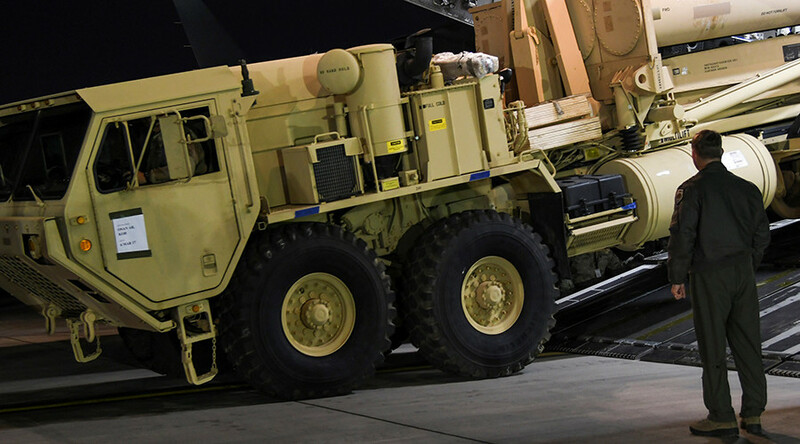 Russia has similar concerns over the US deployment of ABM shield in Eastern Europe. Washington claims the system is needed to protect European NATO members from an attack by Iran and has brushed aside criticism from Moscow.